Half way through April and Easter is finally within our sights. Not only do we get the joy that is an eggs-tra long bank holiday weekend, it is also an egg-citing time for food! 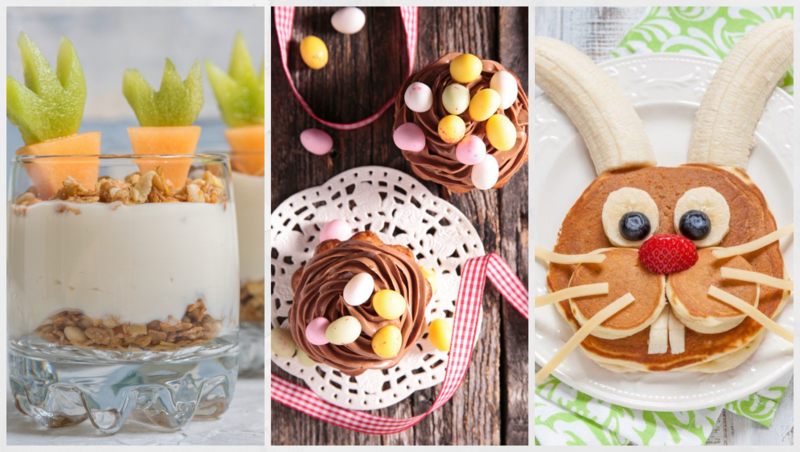 So to get us there we are hopping into Easter with White’s Oats with some egg-ceptional special recipes, (someone stop me with all these Easter puns!). These recipes are so easy that even the kiddies can get involved with. White’s Oats are once again getting us in the spirit of things. We all know the benefits to including oats in our eats, but sometimes it can get a bit boring and we don’t necessarily embrace their versatility. Not in this case. Here we have and eggs-ample of same same but different. Same oats, same benefits but a different way to enjoy them! So without further delay let’s hop into Easter with White’s Oats. 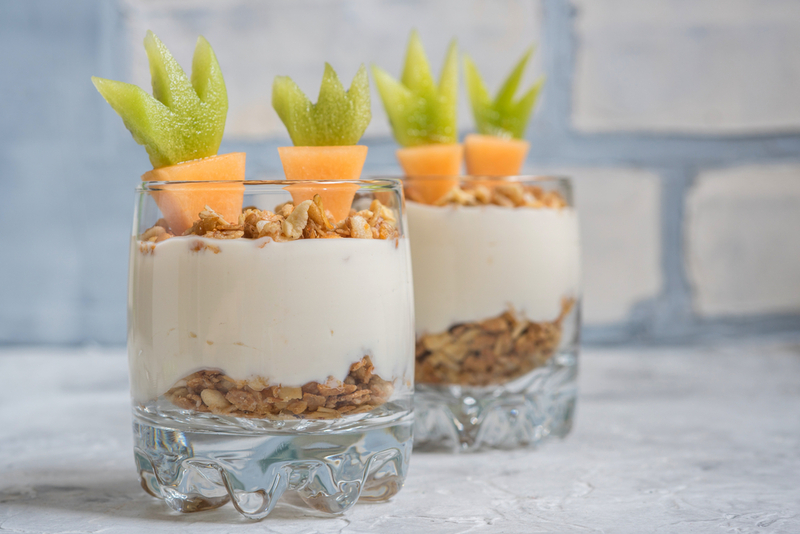 A great ‘on the hop’ healthy breakfast, or as a quick-fix last minute dessert. Preheat the oven to 160*C/fan oven 140*C/Gas mark 3. Line a large baking tray with baking parchment. In a large bowl mix together the oats, seeds, flaked almonds, coconut flakes and cranberries. Gently heat the rapeseed oil, maple syrup, orange zest and honey in a large saucepan. Remove from the heat and tip into the oat mixture and stir well to combine. Spread out onto the baking tray and bake for 30 minutes stirring once during cooking until golden brown. Leave to cool completely before transferring to an airtight jar. Use within 2 weeks. Serve with your favourite fruit or yoghurt for breakfast. If you like your granola to cluster more and have more crunch you need to add a tablespoon or two more honey. If you like a chewier granola then try whisking an egg white and folding through the ingredients before baking. Reserve 4 tablespoons of the granola. Mix together the remaining granola and yoghurt and spoon over the top of the fruit. Top with the reserved fruit cut into carrot shapes and sprinkle over the reserved granola. Serve immediately. And if like me you have vowed to make pancakes more than the obligatory once a year for Shrove Tuesday, then this recipe has your name on! 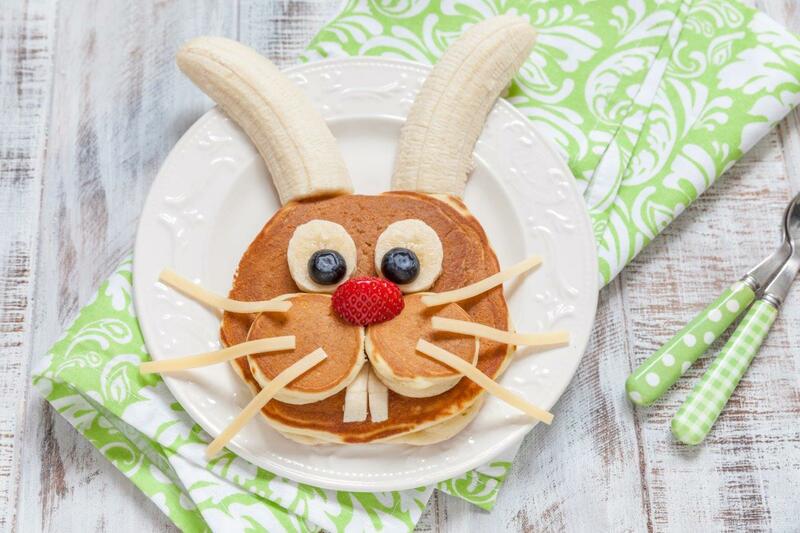 Hop-tastic oaty pancakes make the perfect Easter morning breakfast treat, made with a generous helping of White’s Organic Jumbo oats of course. 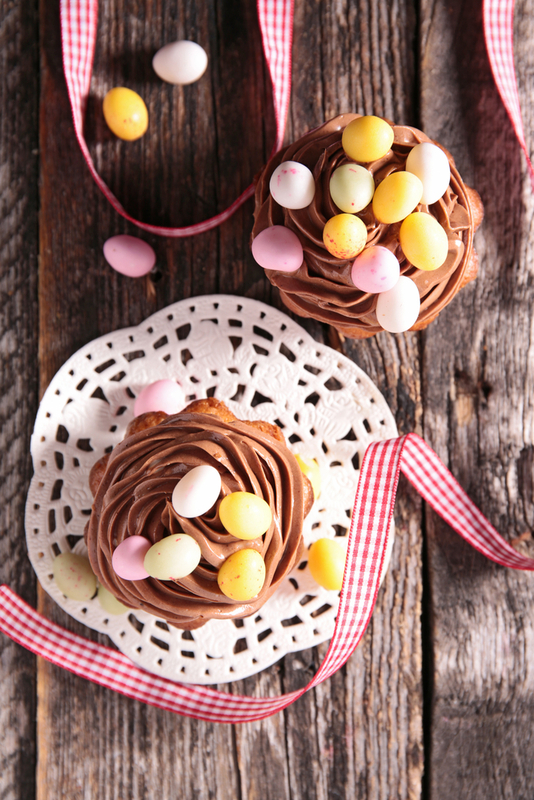 Everybody loves a chocolate cupcake, and these will be no eggs-ception! Plus, the oats and beetroot boost their health credentials! Sift the cocoa powder and flour into a large bowl and stir in the oats and baking powder. Place the beetroot, eggs, sunflower oil and vanilla bean paste into a food processor and whizz until smooth. Stir into the flour mixture with the caster sugar and beat until well combined. Divide between the paper cases and bake for 25-30 minutes until risen and firm to the touch. Cool on a wire rack. Melt the chocolate in a bowl set over a simmering pan of water. Remove from the heat and allow to cool slightly. Beat in the cream cheese until thick and glossy. Divide between the cupcakes and pipe or spread the icing. Sprinkle over the chocolate eggs to decorate.